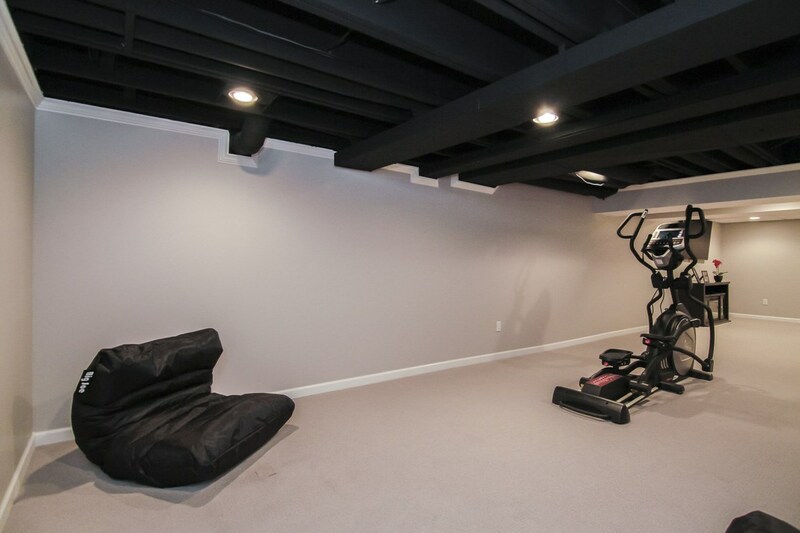 At Matrix, we’re dedicated to creating the perfect space, all within budget. 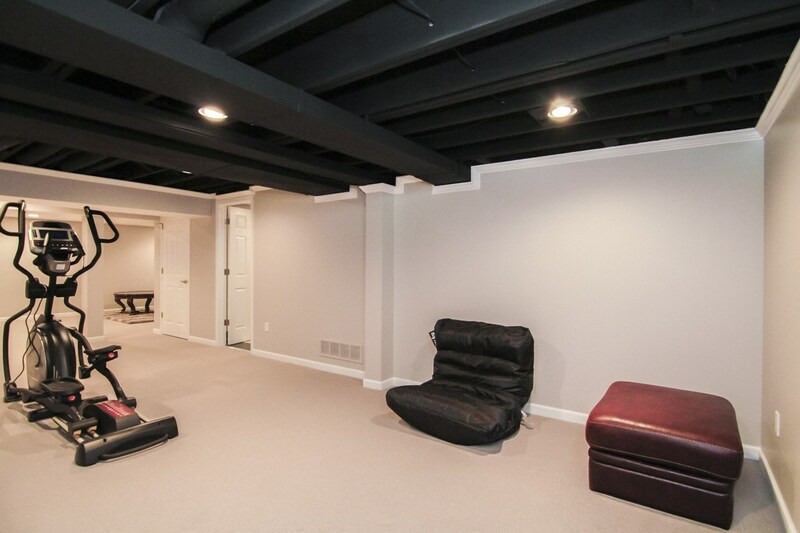 Take advantage of the true potential of your home and create a beautiful space for you and your family with Matrix basement design. 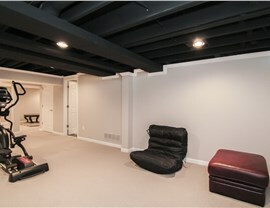 Chicago homeowners trust Matrix for quality basement renovations that last. 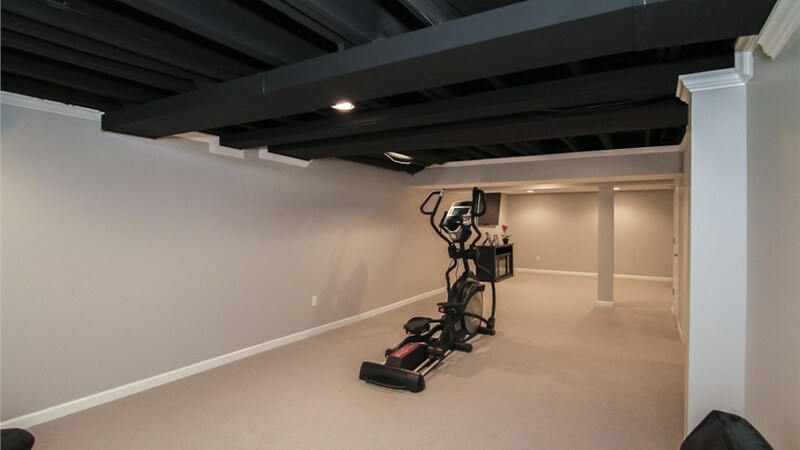 We create our own energy-efficient, durable products that are 500 times stronger than drywall as well as mold and mildew resistant, making your basement renovation a cost-effective investment in the future value of your home. 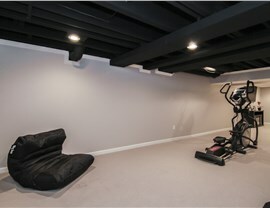 Trust our in-house, expert designers to help you plan out your basement remodel and truly maximize your living space. With Matrix, we do it all. 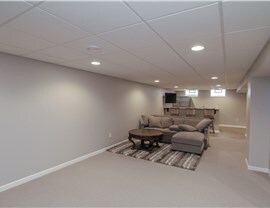 As full service basement contractors, Chicago homeowners trust Matrix for quality basement remodeling. At Matrix, we take into account your complete space and what use you’d like to get out of it. 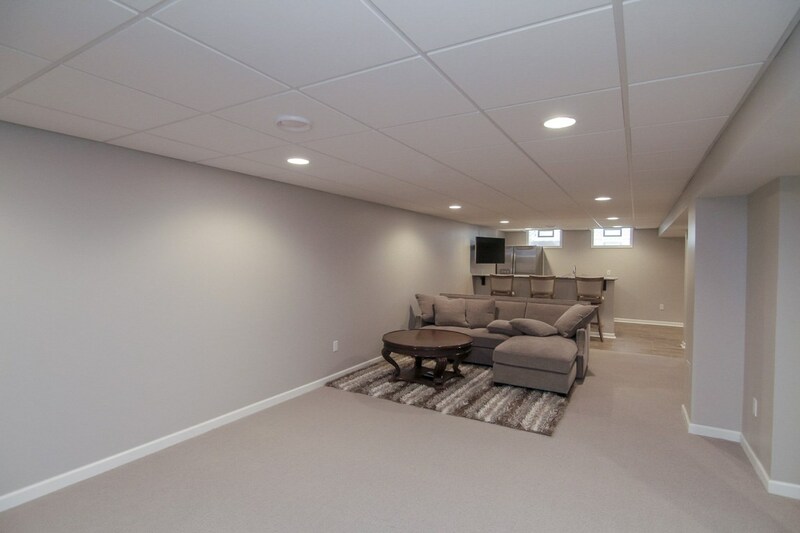 Then, with our expert designers and innovative installation techniques, we create a quality, cost-effective finished basement space that seamlessly blends with the rest of your home and fits your needs. 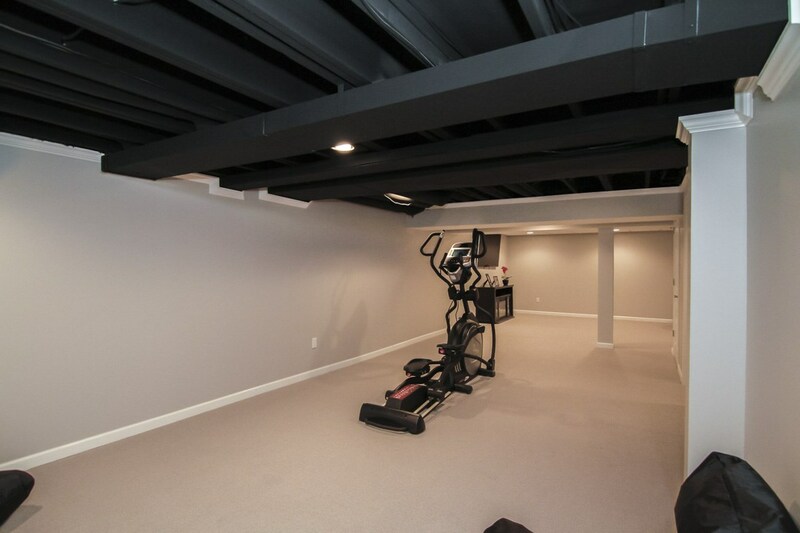 Best of all, because we operate as your manufacturer and contractor, we offer a competitive basement remodel cost that offers you the greatest value in quality and service. Expand your home without having to expand your home. 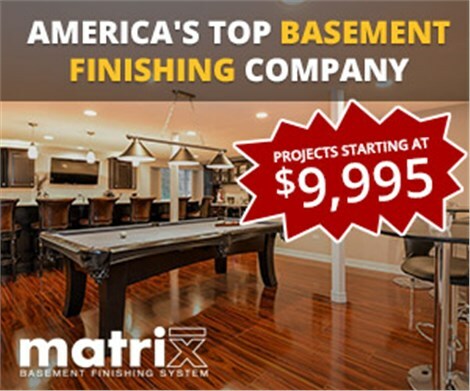 Get started on your beautiful basement remodeling in Chicago with Matrix, and discover why so many satisfied homeowners choose us for quality and affordability. Give us a call to learn more or fill out our online form to request your free estimate.